Your two-hour cruise from the heart of the French Quarter takes you back to a time when cotton was king and life was as slow and graceful as the current of the Mississippi. 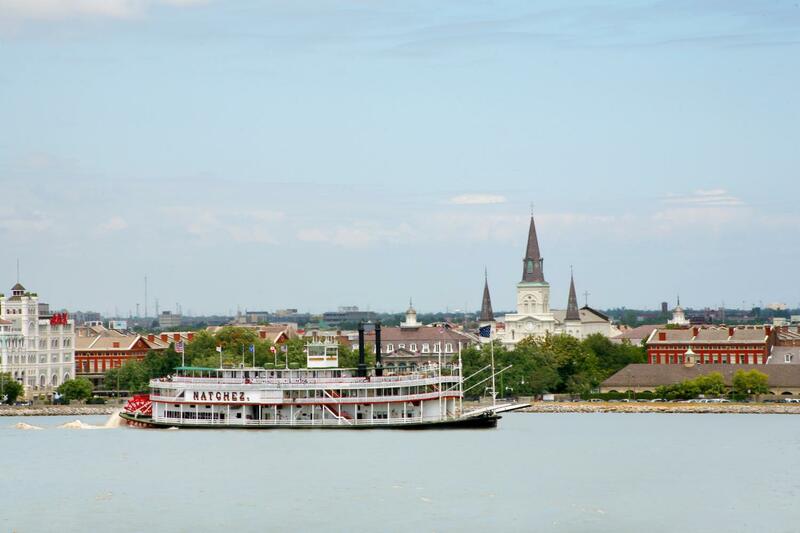 Let us show you New Orleans, one of the world’s most active ports, as it can best be seen from the river aboard New Orleans’ only authentic Steamboat, the Steamboat Natchez. Experience Southern hospitality, steamboat style! The boat ride was good. Cold but good. Unfortunately we sat on the right side and during the ride the captain would point out things on the left. If you go sit on the side closest to the dock. Music was great, tour was amazing, weather a little warm and like a sauna. My grandson had the experience of his life. It was pretty nice. Nice views of the city.